It’s been ten years since I took this photo. 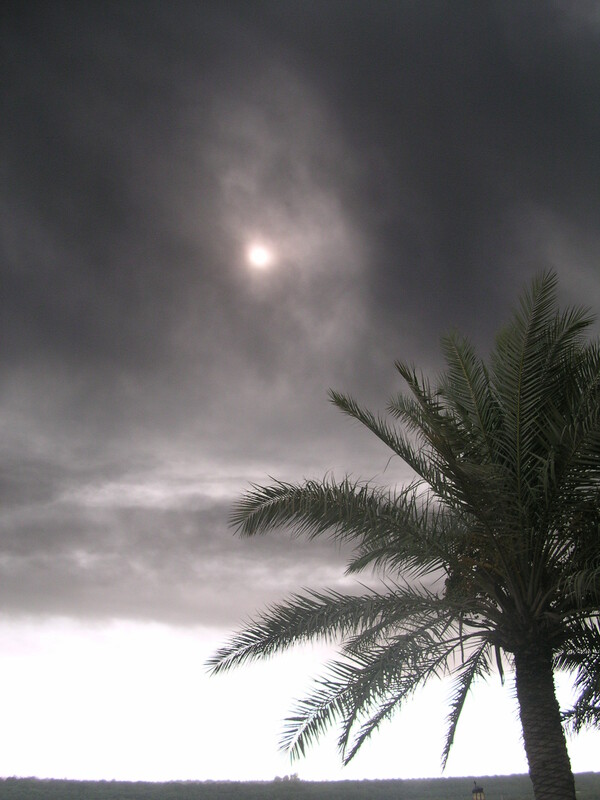 This is the smoke obscuring the sun in Tikrit, Iraq. The smoke is from an oil pipeline fire near Bayji, approximately 15 or 20 km north of where I was standing at the time. These fires were daily and, ten years later, with reports this week of increased fighting around Tikrit, the notion that the fires were apocalyptic in their forboding and foreshadowing is neither hyperbolic or hysterical.